When expanding your gym kit, it can be easy to spend hundreds on a couple of items and feel totally overwhelmed by tech-laden buzzwords and soaring price tags. But just because you can't buy those fancy leggings or a high-tech sports bra doesn't mean that it should get in the way of your workout. Sportswear on the high street is getting stronger and stronger, and today we're bring you our guide to the best affordable sportswear brands. Yes, that's right: You can put together a new gym outfit for under £100. When Beyoncé launched her own athleisure line, Ivy Park, she could have easily opted for premium prices, but instead, she ensured that it was accessible. "When I'm working and rehearsing, I live in my workout clothes, but I didn't feel there was an athletic brand that spoke to me," she said of why she launched her label. 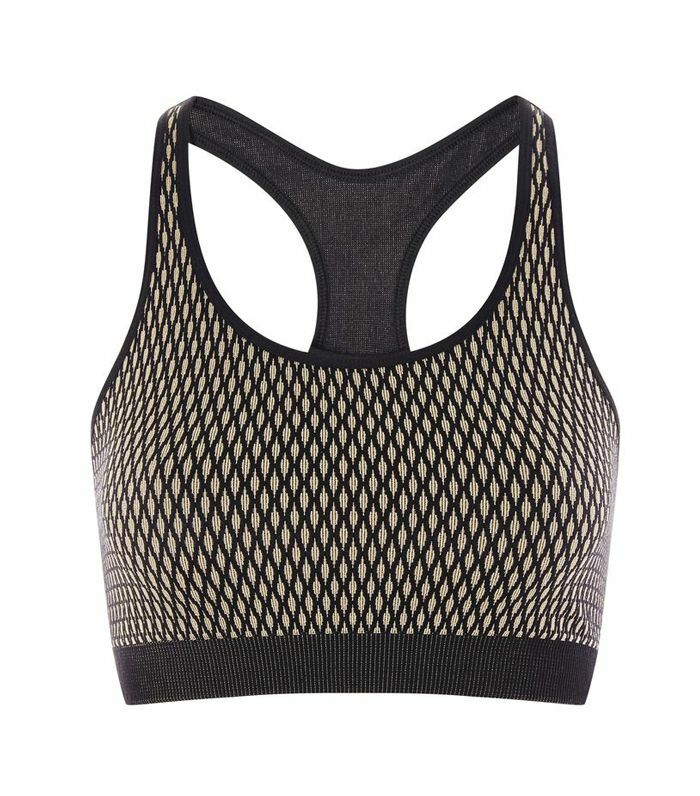 Anyone who's read our piece on the best sports bras will know that Gap Body is a favourite within our team. M&S excels in practical and technical sportswear—the thermal training tops and leggings are affordable. If you like to wear sportswear with personality, then H&M is our favourite place for affordable colourful, jazzy leggings. And at £18 a pop, you can afford to build a collection. Uniqlo is a go-to for a number of sports, from skiing to running, thanks to its amazing heat-tech and down vests that make training in unpleasant temperatures so much more bearable. Anyone else suddenly feeling inspired to book a gym class?